Welches frozen grape juice moonshine brandy is your sweet and flavorful shortcut to making tasty brandy without bothering with proper wine. 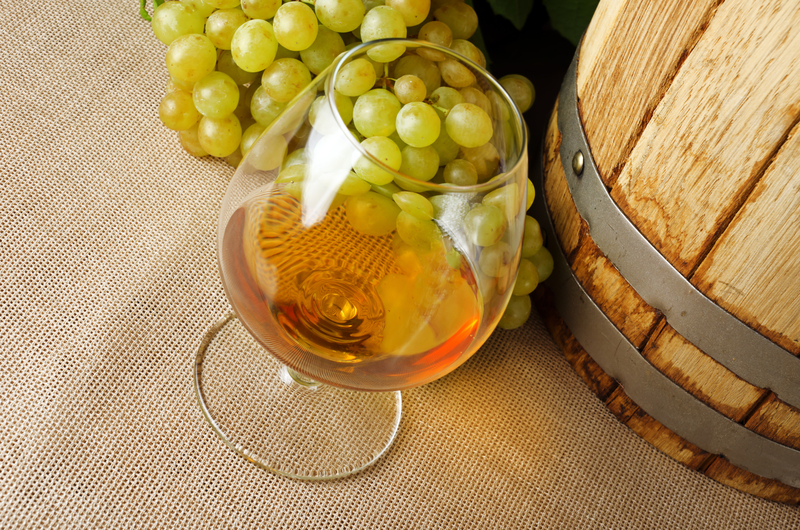 Of course, making an actual brandy requires you to make a proper grape wine first. Or use an actual store-bought wine and skip the fermentation stage entirely. With frozen grape concentrate, however, you’re taking the middle path that lands you right into the land of great brandy. Just follow the instructions and you’ll surely be satisfied with the result. Distilling your own brandy is a true point of pride for any shiner, master your craft! 1 packet of Wine or Distillers Yeast - check out our guide here! Pour a gallon of water in a pot and bring to a boil. Add sugar and stir until dissolved completely. Remove from heat and then add frozen grape concentrate. Top it off with more water to get a total of 5 gallons. Chill the wort to room temperature and pour it into the fermenter. Pitch yeast, close the lid, put the airlock in place ensuring an airtight seal. Let the mixture ferment for a couple of weeks until any activity in the airlock stops for at least 1-2 days. Rack the wine off the yeast using a siphon tube directly into the still’s pot leaving any sediment in the fermenter. Fire up the still and perform the distillation as usual.